*This post is sponsored by 20th Century Fox. I received a free prize pack in exchange for the post. All opinions are my own. 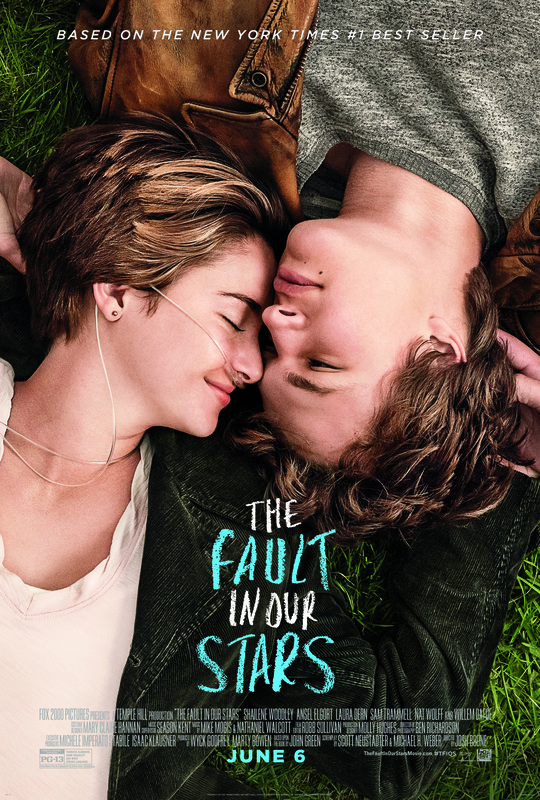 The Fault in Our Stars, is hitting the big screen on Friday, June 6th. The best-selling novel by author John Green is being brought to life by the incredibly talented Shailene Woodley and Ansel Elgort (both in the Divergent franchise.) I couldn’t flip through the pages of this book fast enough – totally engulfed and immersed in the relationship between Hazel and Gus. I cannot wait to watch this incredible story about life, love, joy, and pain unfold on the big screen. 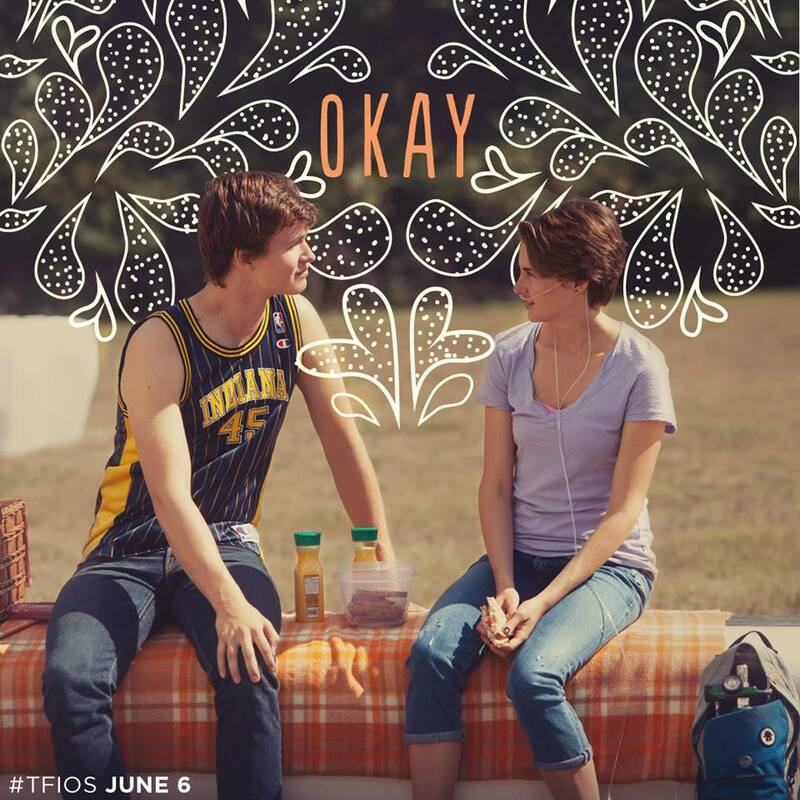 The Fault In Our Stars hits theaters on June 6th!! 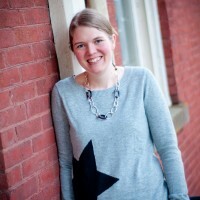 In the words of the amazing John Green, ““Grief does not change you, Hazel. It reveals you.” This is a story about love – love in a true form – not overly romanticized or sugar-coated. It’s an honest and raw story – exploring pain, suffering, death, and the way we cope with life’s ups and downs. This is anything but your average teenage romance movie. Fall in love at the theaters June 6th! 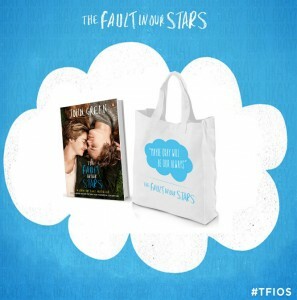 One very lucky Chasing Supermom reader is going to win a The Fault in Our Stars prize pack! Go see the film, read the fantastic book, and more! 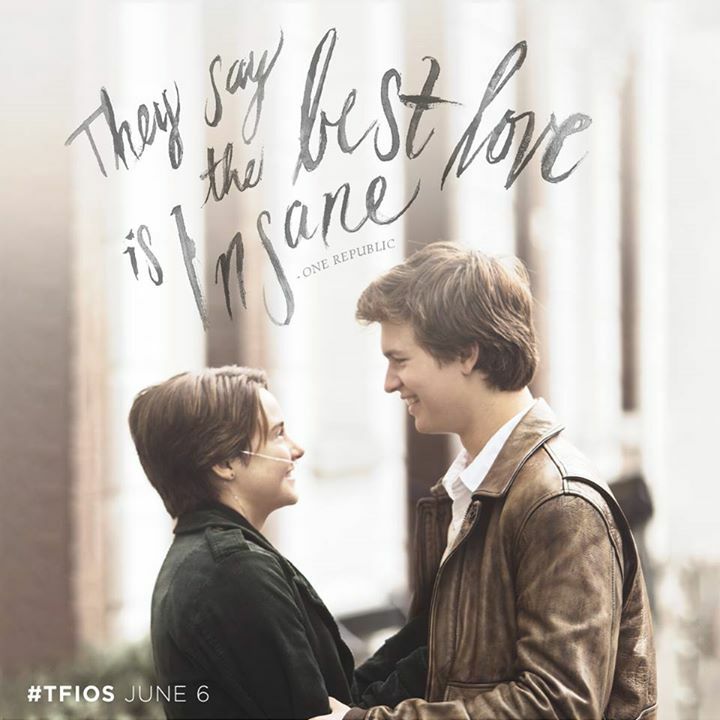 Make sure to head to the theaters on June 6th to see The Fault in Our Stars!! Thanks for entering. Gonna see TFIOS with my best friend, can’t wait!! I am planning on seeing the movie. I saw the reviews on tv and even though it is going to be sad it looks like such a heartwarming storyline. No I haven’t read the book, but I hope to do so and see the movie! I haven’t read the book, but I plan on seeing the movie with my niece. I plan on seeing the movie with my GF. I would love to go see this with my hubby. 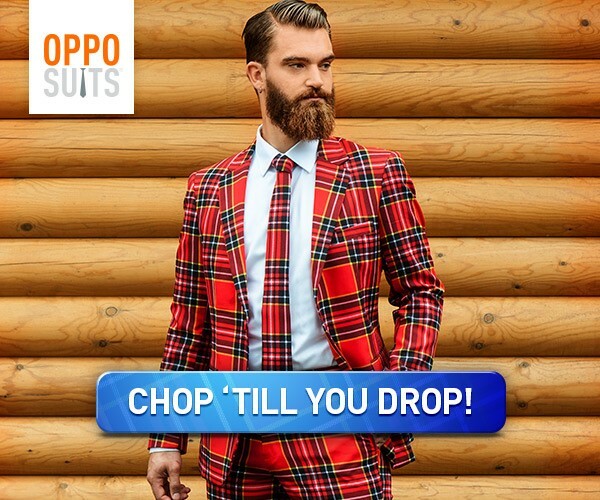 I think I would love it. read the book twice. saw the movie on june 5th, Night Before Our Stars. I saw it with my daughter. I am such a huge fan!!!!!! I’ll wait until it comes out on DVD.